Retinal detachment affects approximately 200,000 people per year within the United States alone. 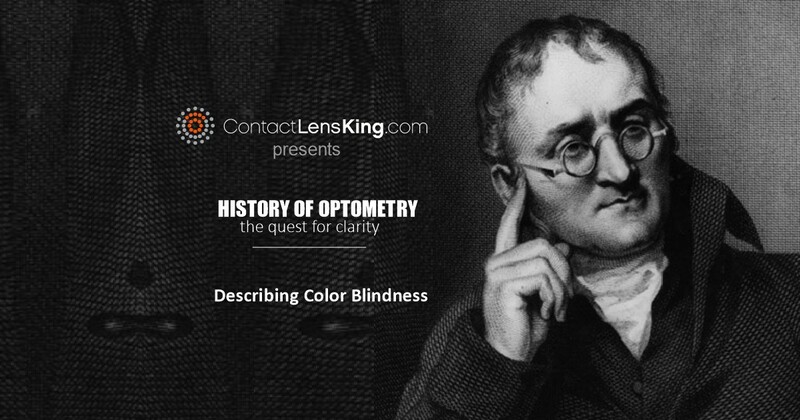 It impacts the retina, which is a layer of tissue at the back of the eye that contains photo sensitive cells. These cells convert light rays into electrical nerve impulses, which are then transmitted through the optic nerve to the brain, ultimately providing us with the ability to see. 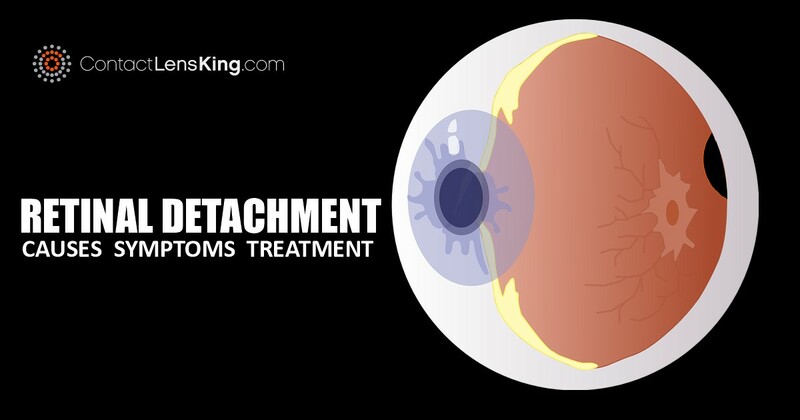 Retinal detachment is an event that occurs when the retina is pulled away from its normal position. If it is not treated in a timely manner it can lead to vision issues, and even permanent vision loss. But what causes retinal detachment? What symptoms should people be aware of? What are the available treatment options? Let's try to answer these question. Eye Floaters: This symptom is defined by way of the objects passing in one's field of vision and resembling black or gray objects . These objects seem to drift aimlessly in your field of vision and sporadically appear and disappear. Tunnel Vision: This symptom usually impacts a person's field of vision, where a loss in peripheral vision occurs. 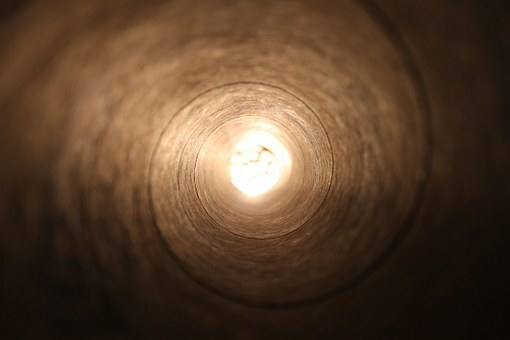 This loss in peripheral vision can result in experiencing vision that resembles looking down a tunnel or a tube. 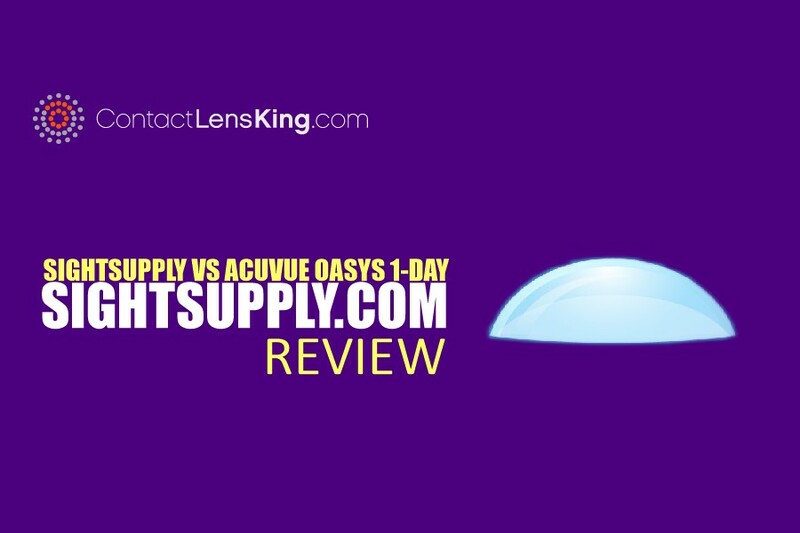 If you experience any of the above symptoms it is critical to contact an eye care professional. 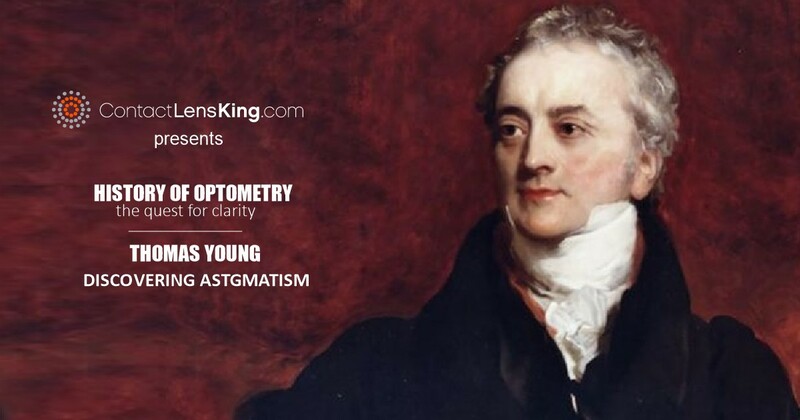 In many cases diagnosing the disorder in time can make valuable treatments much more successful However if ignored permanent loss of vision can result. Laser Surgery: In the case of small tears, this treatment uses a laser to reattach the retina back in place. Cryopexy: This treatment is very similar to laser treatment except instead of "welding" the retina back in place it freezes the affected area to promote reattachment. Vitrectomy Surgery: In cases where retinal detachment is caused by fluid buildup within the vitreous, a small incision can be made where a tool is then used to remove any additional fluid, ultimately relieving pressure. According to the National Eye Institute, over 90% of retinal detachment cases are successfully treated. However, this success rate is directly related to the severity of the condition and the responsiveness in seeking treatment. 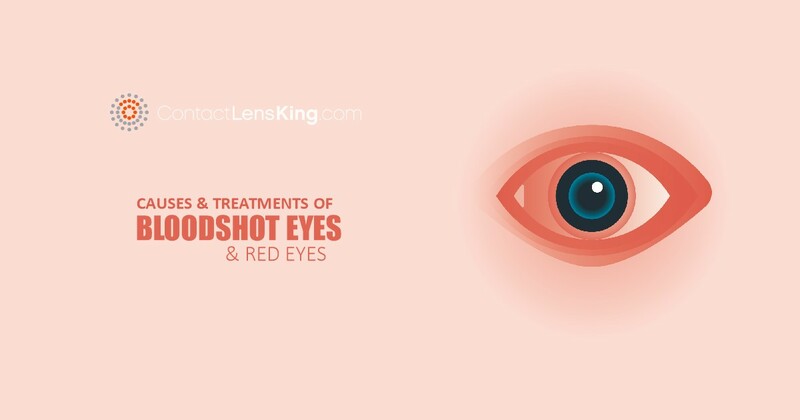 For this very reason, it is critical to be aware of the symptoms and causes of retinal detachment, and to consult an eye care professional in a timely manner in order to increase the success rate of the treatment plan.